When you are in need of Building Services in Rochester, Whitstable or the surrounding areas, make City Construction (Longcroft) Limited your first port of call today. City Construction (Longcroft) Ltd was established as a building contractor in 1987, initially specialising as building contractors for public works, the company expanded into insurance related work (i.e. Subsidence, Fire Damage Restoration, Water Damage Restoration and Impact Damage) and has continued to grow as specialised Insurance Repair Contractors. Over the last three decades we have developed our skills and resources, and through a loyal and well trained workforce our builders have the expertise to deliver high quality building services with unrivalled standards throughout all aspects of the construction industry. The company has a large volume of repeat business; we are still associated with some of our clients from the 1980's, and our recent inclusions on various framework contracts give a good indication of the levels of quality and service which we provide. Our builders and insurance repair contractors cover Whitstable, Canterbury, Rochester, Maidstone, Tonbridge, Bromley, Dartford & Kent. 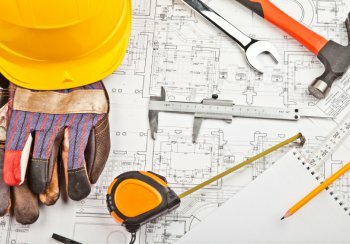 Call today for building services you can rely on.